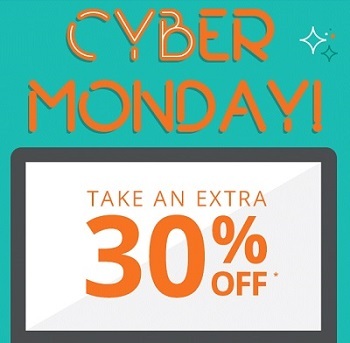 Enjoy one day offer which is now available at Payless ShoeSource store in the U.S. Print the coupon, bring it to your nearest Payless ShorSource store location and get 30% discount on your purchase. You can get your coupon through Payless ShoeSource emailing. Source of the information is Payless ShoeSource. The offer ends today (11/28/2016). For more details visit Payless ShoeSource store or official website.